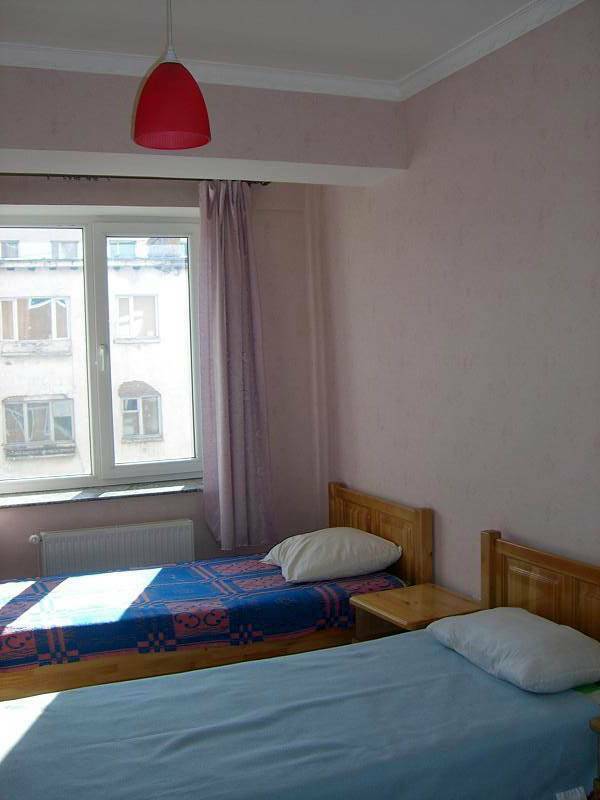 Zaya Hostel offers cleaning service, wifi Internet, laundry service, car parking, airport transfer, pick up from the train station, tour arrangement, telephone, multi-channel cable TV, heating , etc. 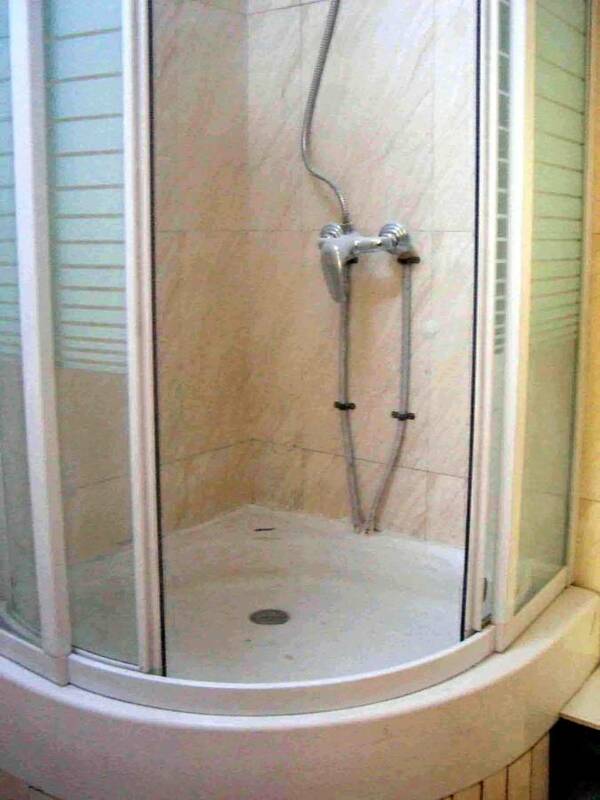 Zaya Guest House also provides other travel-related services. These include picking up or seeing you off from the train station or airport, helping with documentation and visa issues, booking or purchasing air or train tickets. Moreover, Zaya Guest House is arranging tours to the main attractions of Mongolia and support you with guides and renting cars with driver. Spacious dining and living-rooms have a big dining tables, sofas, TV . All most important sighseeings are aroun the Hostel: National History and Nature museums, Gandan and Choijin Lama Buddhist Monasteries, Fine Art Museum , Central concert halls are 10-15 minutes walking distance. Room payment for 1-3 months in advance.Deposit is price of 1 month rental price. Roomb ooking cancellation is 1 month prior check in time. 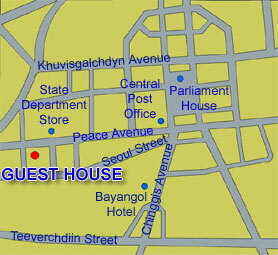 Zaya Guest House locates just 4 buildings to west direction from well known State Department Store along Peace Avenue behind Union for Peace and Friendship. 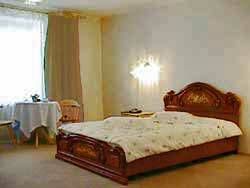 Bus, trolleybus , taxi are available all time from /to Zaya Guest House. Nearest airport: Distance from airport to downtown is 20km.